Durban is poised to stage the International Wheelchair Basketball Federation (IWBF) World Championships African Qualification Tournament. 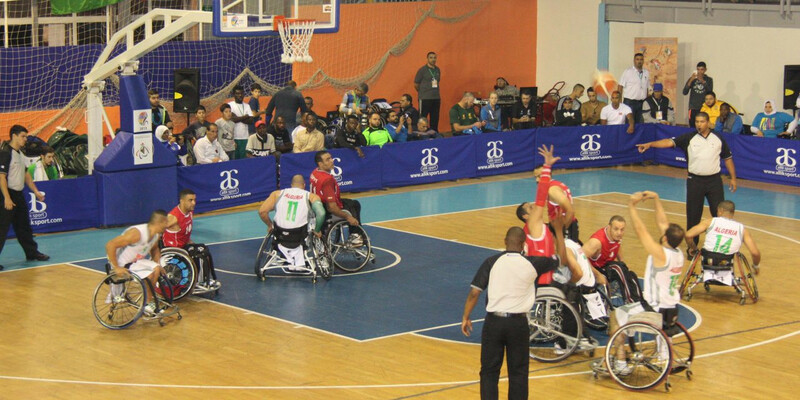 The draw for the International Wheelchair Basketball Federation (IWBF) World Championships African Qualification Tournament has been made. 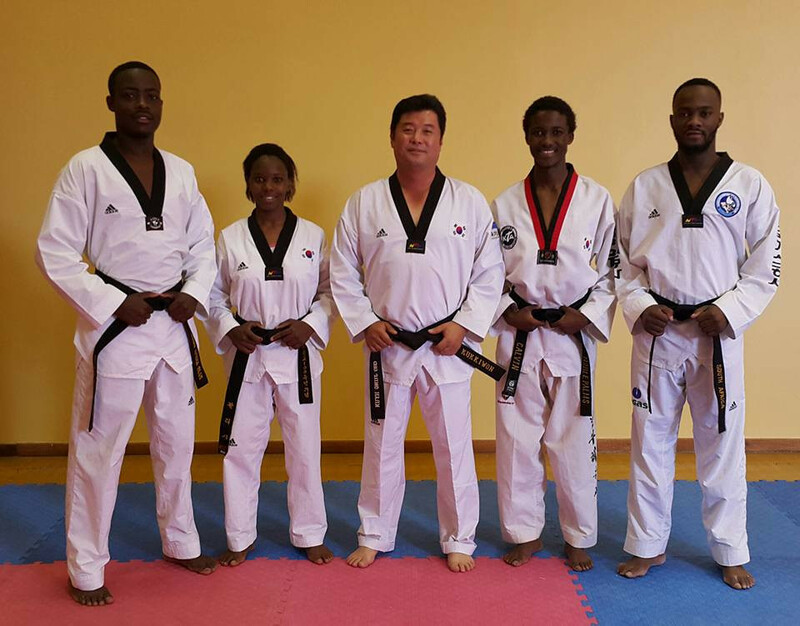 Three leading South Korean taekwondo masters have been working in Durban, South Africa, in a bid to pass on their experience to young people and evaluate standards. 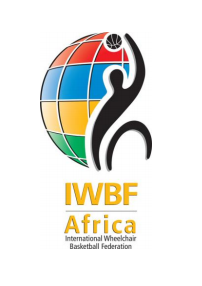 The African branch of the International Wheelchair Basketball Federation (IWBF) has named South Africa as hosts of the 2017 World Championships African Qualification Tournament. 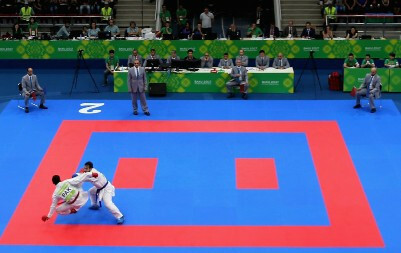 A potential bid from Toronto for the 2022 Commonwealth Games has been dealt a blow after the City Council voted against accelerating discussions on the the idea of stepping in to replace Durban as hosts of the event. Tributes have been paid to former professional golfer Wayne Westner after the South African died following a suspected suicide yesterday. Alice Aprot lived up to her position as favourite for the 10,000 metres title on the fourth day of the African Athletics Championships in Durban, leading home a Kenyan clean sweep in 30min 26.94sec, the fastest time so far this season. 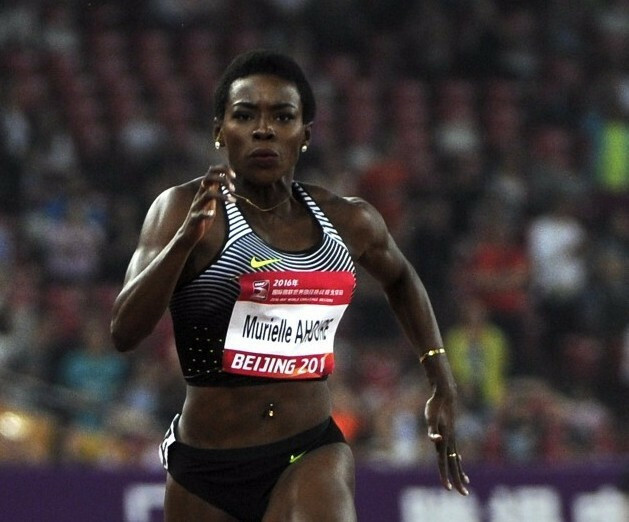 The Ivory Coast earned a sprint double on the second day of the African Athletics Championships at Kings Park Athletics Stadium in Durban as Youssef Ben Meite denied home hope Akani Simbine 100 meres gold in the men’s race and African record holder Murielle Ahoure won the women’s event in 10.99sec. 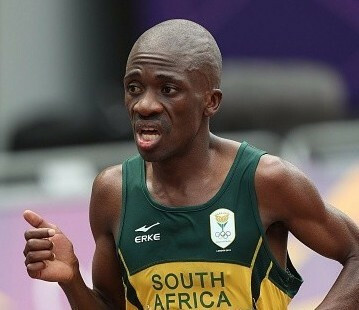 Hosts South Africa enjoyed a golden start to the 20th African Athletics Championships on a chilly day at Kings Park Athletics Stadium in Durban as Stephen Mokoka and Jaco Engelbrecht won the 10,000 metres and shot put respectively. Wayde van Niekerk and Caster Semenya will spearhead one of the largest teams ever to represent South Africa at the 20th Confederation of African Athletes’ African Senior Championships which start in Durban tomorrow - with the hosts seeking to retain the overall title they won in Marrakech two years ago. 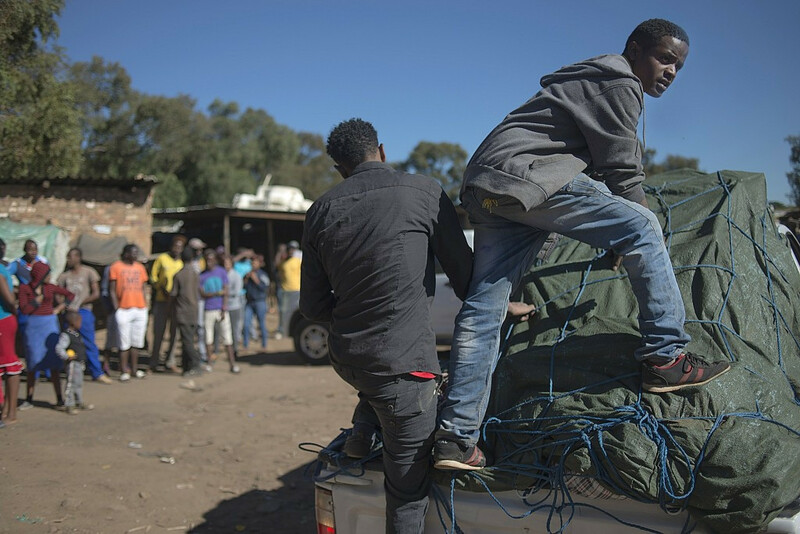 The South African Sports Confederation and Olympic Committee (SASCOC) has condemned a recent wave of xenophobic and racist attacks in the country that have left at least seven people dead. Tubby Reddy, chief executive of the Durban 2022 Bid Committee, has hit back at claims that no proper financial impact assessment has been carried out on the South African city’s campaign to host the Commonwealth Games and said such a report has been available on its website since the beginning of March.